We’re making some changes to our website! Our choirs have grown to the extent that we now want to give you each your own page on the website! 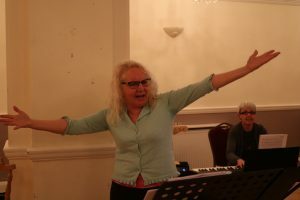 This new page will house the information about your specific choir, such as the day and time where you rehearse, who your choral leader is…We’ll also be adding photos and any other media from events and money that has been raised. Previous events will be added as well as any new news items. They are still in the process of being put together, we’ll let you know when they are all done and your choir has a bright and shiny new page! All the best, we hope you’ll enjoy them! 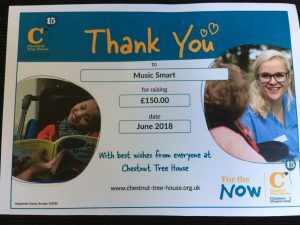 Felpham Community Singers are delighted to have given £420 to Chestnut Tree House. 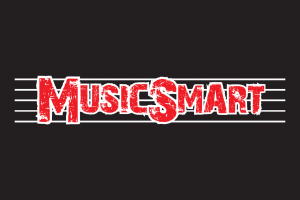 MusicSmart has lots of news to share! 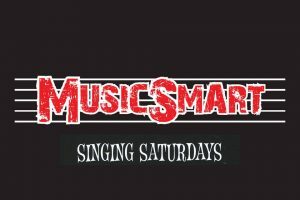 Recently, MusicSmart has been up to loads of fun and exciting things…here’s the current news. Our first bit of news, March Singing Saturday. It was amazing! We sang songs from movies, including “9 to 5” by Dolly Parton, “A Million Dreams” from The Greatest Showman and many others. Once again, our band joined us in the second half of the day and for the finale…wow, to everyone who came along, thank you for such a lot of oomph and a great sound! Our bookings close at midday, the day before the event. It’s going to be a cracker of a day and the band will join us for the finale!! We’re really looking forward to meeting you there. 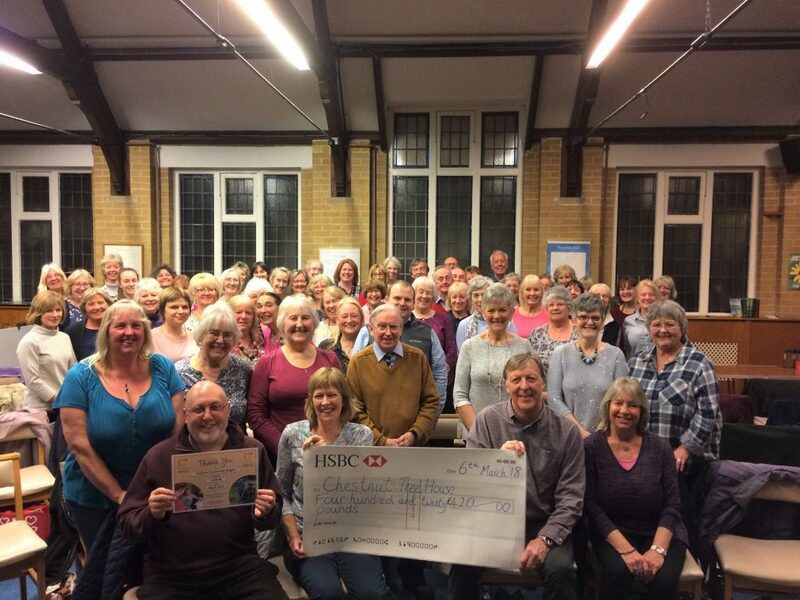 One of our choirs, Felpham Community Singers, recently performed a concert…it was a great success and so much fun! We’d like to thank everyone who put in the hard work and effort, to make it what it was. We are grateful to you all. In the raffle, we raised £420 for Chestnut Tree House! Isn’t that just lovely, thank you! 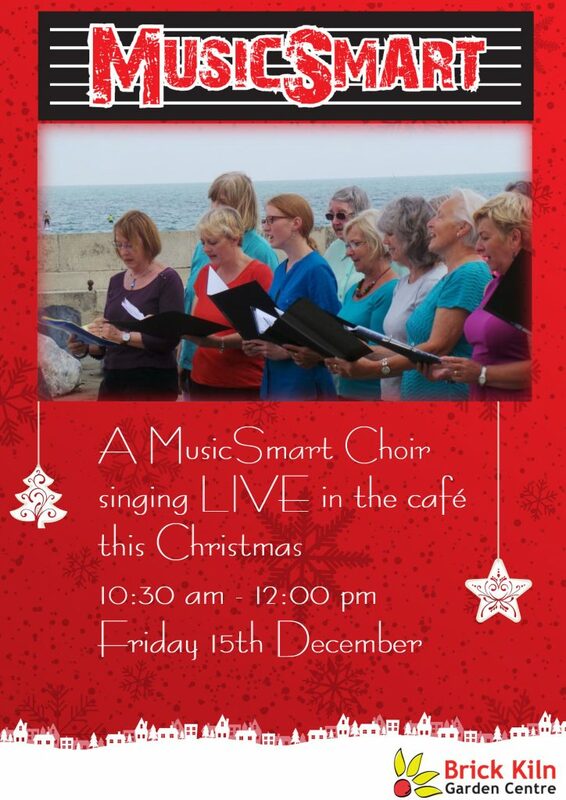 Coming up, we’ll be singing at Brick Kiln Garden Centre soon…Do pop in for tea and some tunes! It’s that time of year where the days are warming up, staying lighter for longer and the promise of warmth teases us from the very, very near horizon. What this can also mean for some, is pollen (and other) allergies. 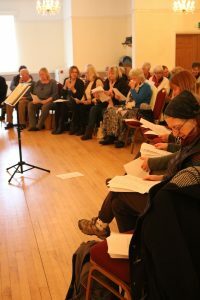 Here is some really useful advice to help you protect your voice from the ravages of hayfever, so that you don’t miss out on any chances to SING! 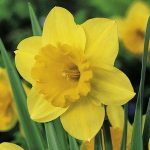 So, with Spring in the air and in our steps, we look forward to meeting lots of new people at our choir sessions, friends and family of our current, AMAZING members, hopefully! See you all soon with more news from us at MusicSmart. Singing Saturday will go ahead tomorrow as planned – 10:00 – 15:00, as the forecast looks to be better! A bit of bad weather and stormy conditions are no match for our keen singers! 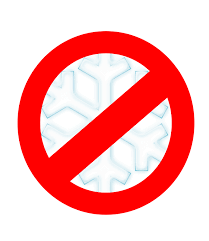 Looking forward to seeing you all tomorrow…wrap up warm! 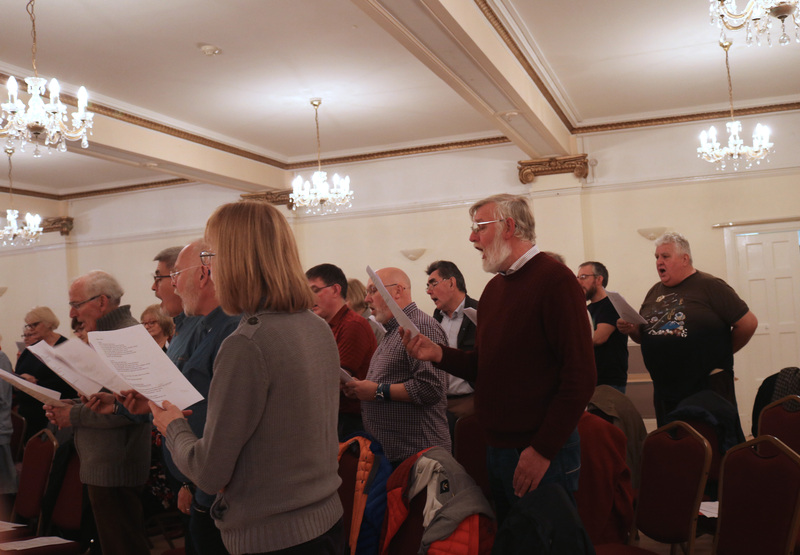 We’d love it if you joined us for the first two Singing Saturday events of 2018…March 3rd and April 28th. You can find event details for each day, on the bookings calendar. Bookings are now open! We’re really looking forward to these initial singing days, and are excited to meet you all. Share the news and dates with your family and friends!! The more Choirs, the merrier! Let 2018 be the year that you let go and SING! 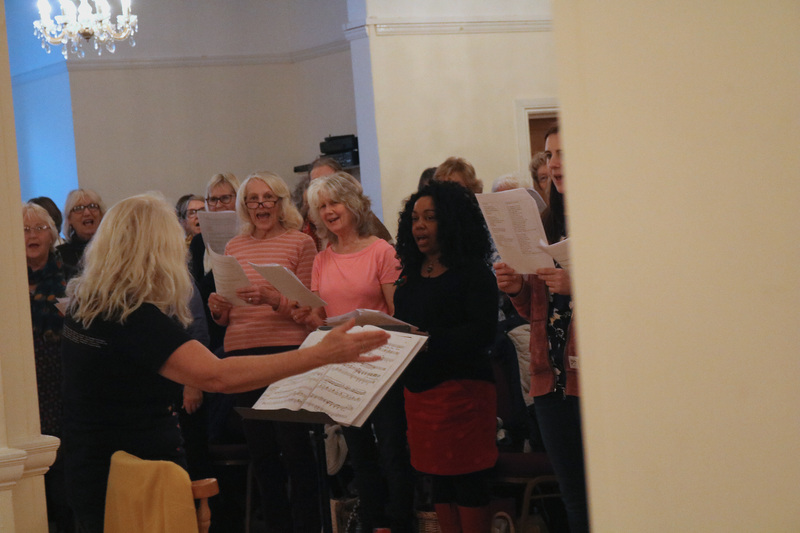 We’re looking forward to seeing (and hearing) you in one of our choirs soon! At this time of year it is natural to look back at the Old Year and forward to the New Year. We have been doing just that and for us and MusicSmart it has been an amazing year. We have so much to celebrate and to thank you for. 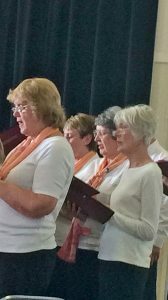 Our Community Choirs continue to flourish and grow and we have had so much fun with everyone. 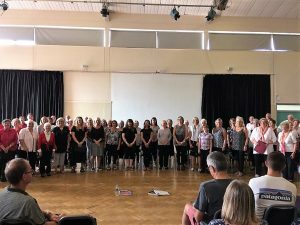 We are delighted to welcome the Felpham Community Singers to the MusicSmart family of choirs. This wonderful, talented group of singers, with their brilliant admin team of Ken and Jacqui, have achieved so much since their first meeting, just over a year ago. They are making a fabulous sound and will be performing in March – concert details to be announced soon. 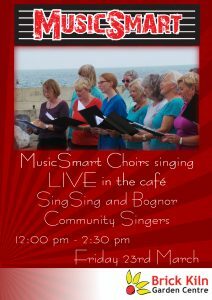 We have enjoyed some lovely, fun choir sessions with the Bognor Community Singers. 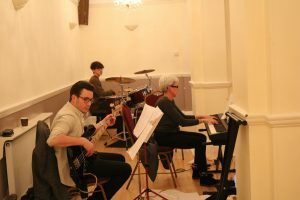 Newly formed in October 2017, they are already making a great sound and have been head hunted for future performances for events at their venue, St Wilfred’s Hall, in Bognor. 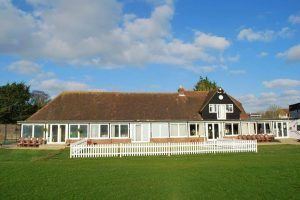 The Sundays, under their new director, Matt Hoff, gave an impressive performance at their social evening on December 10th in Aldingbourne. They produced some excellent harmonies in three parts and managed to smile as well! Thanks to their administrator Suzie, for her support. 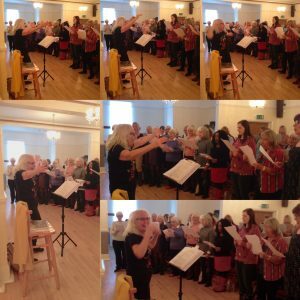 We are also very excited that the Coda Community Choir of Emsworth and Southbourne will be joining the MusicSmart family of choirs. They performed a splendid Christmas Concert on December 8th with a superb programme of readings and music which was given a standing ovation. The addition of MusicSmart musicians added sparkle to many of their songs. 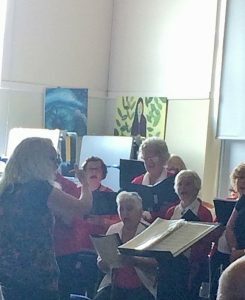 Huge thanks to their administrators Hazel and Sandra who have created this choir and will continue to support Coda Community Choir. 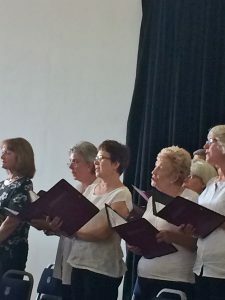 SingSing ladies choir has also gone from strength to strength and they will be giving a performance at the Brick Kiln Garden Centre on 15th December, joined by several members of The Sundays. They are singing some expressive arrangements of pop and Christmas songs. Please come along to hear their beautiful programme and to sing along to your favourites. 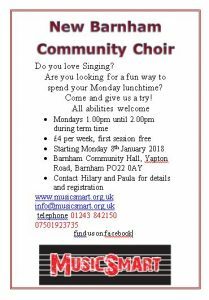 MusicSmart has been asked to form another Community Choir in Barnham and we have already booked the Village Hall on Mondays from 1pm to 2pm. Attached is a flyer so if you have any friends who live near, please share the info and invite them along. The choir is open to all abilities and the first session is free. We start on January 8th. 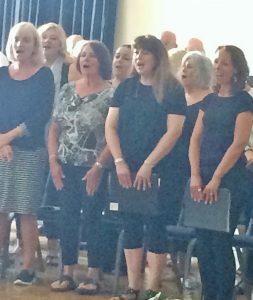 Our four Singing Saturdays at The Gordon Centre in Bognor have been our real highlight of 2017. We have enjoyed the music, the friendly atmosphere, the laughs and the cake at all of them. We have added some photos of the most recent, Broadway Musicals 2, for your viewing. Our high points of the day were a beautifully moving “Somewhere” from West Side Story, a seriously scary three part version of “Phantom of the Opera” and “Hello Dolly” given the MusicSmart Band treatment to send us all away with a smile. Looking forward to 2018, further Singing Saturdays are in the pipeline and we will let you know details as soon as we have finalized our dates. We are also planning a MusicSmart Massed Choirs Concert. We love the idea of bringing together our choirs for a celebration. 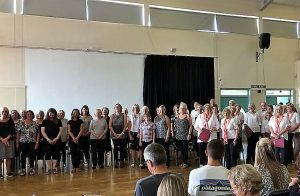 With each choir performing their own set and then coming together to sing some joint numbers, it would make for a lovely social evening and a great show for all our family and friends. 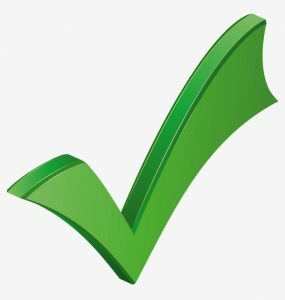 Watch this space – we are looking into venues and possible dates. 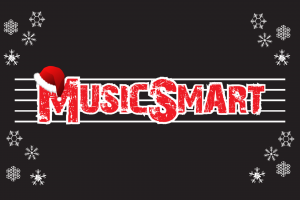 MusicSmart getting in the Christmas Spirit! A MusicSmart Choir will be singing live at Brick Kiln Garden Centre this December 15th, bringing some festive cheer with carols, both traditional and modern. Join us online to see where else we will be performing this season.